Echoing the pickled baby onions! I once bought a jar of kosher pickles and it had some onions thrown in. They were so delicious. I'd never had one before then but I'm a believer now. 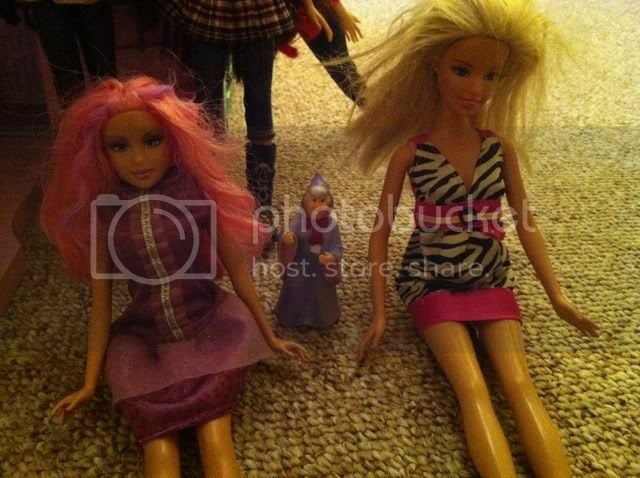 I have a funny barbie story! I was spending a day with my 5-year-old cousin (who has a mountain of barbies and kens) and she had a family with two moms and a baby. But this isn't a conventional family in more ways than one. Honestly,you just have to see for yourself.